What do you imagine when you hear the word, washoku (Japanese food)? “The Japanese food” which was registered with UNESCO Intangible Cultural Heritage. 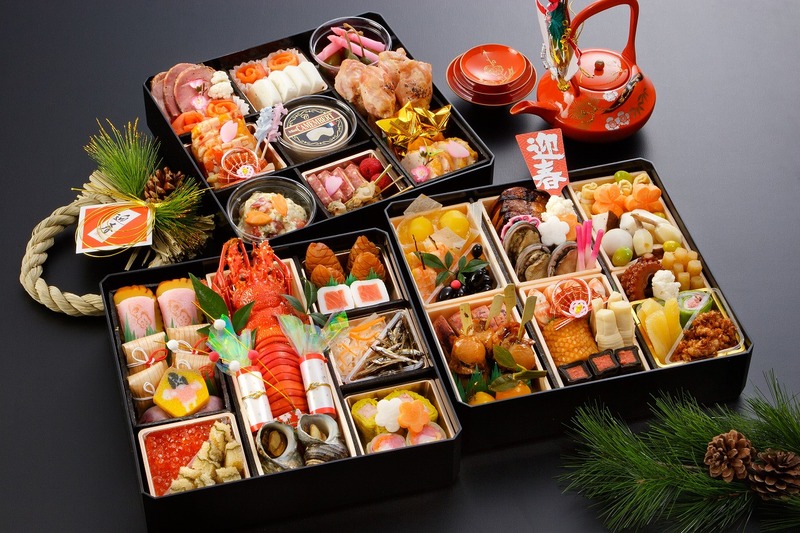 “Washoku” means a generic name of the food culture that included all such individual dishes in Japan. 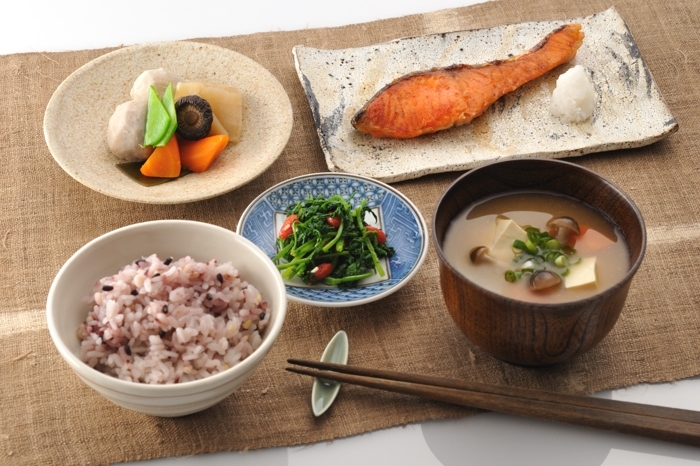 The basic style of the Japanese food is called “Ichiju-sansai”. In brief, Washoku is comprised of “staple food + soup + main greens 1+ vice-greens 2”. Therefore, according to the overseas person with the custom of the one plate dish, I may be surprised only by a lot of small dishes lining up. The style of such a Japanese meal understands that I have been already formed in the Heian era. It has been inherited as food culture in Japan naturally more than approximately 1,000 years. Why is “the food culture called “Washoku” in Japan” popular? There are four points registered with a world heritage. Even a small dish cares about color. And I put a clean decoration kitchen knife in the ingredients. I choose the container which I put together in a season. I prepare a room to treat a visitor. Such a “heart of the hospitality becomes the cultural element of the Japanese food, too”. Japan is slim from the north to the south. There is the four season. I am full of changes of nature, and there is the environment where fresh ingredients are prepared every season. And I cook it with soup stock and soy sauce, miso to show the good ingredients to the maximum. The fish that the center of the side dish is high quality protein. I eat a potato and the vegetables moderately. Balance of the nourishment has a regular meal this style. Because it was healthy, and it was most suitable for diet that a Japanese food boom was caused abroad. Popularity is high as not only the diet but also a healthy meal. It is said that it leads to longevity not to take in animal grease very much. It is, for example, New Year holiday. I make rice cake and cook zoni and eat New Year dishes served beautifully. The deep meaning is put to one one ingredient in New Year dishes! As for many annual functions of Japan, the relations with the meal are close. Mind peculiar to a Japanese in deference to nature and thought appears. Such a food culture is inherited more than a generation. I have various characteristics by an area. Therefore it was detected as one of the global culture. Taste itself inherited in each family is food culture in Japan. And Japanese restaurants increase rapidly now all over the world. There is not a drill if I arrange the names of the overseas celebrity eating Japanese food! 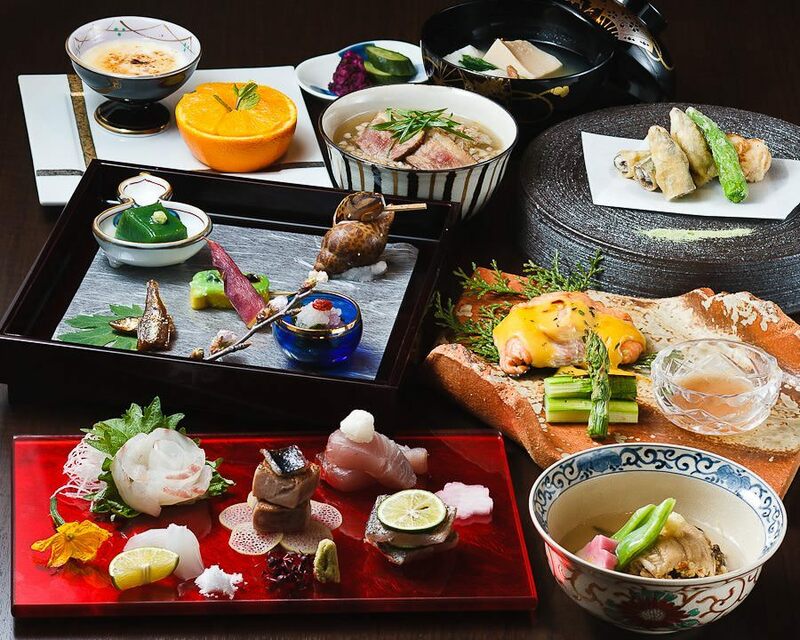 “The Japanese food” has various types of dishes from a high-quality restaurant to imminent local food. And it is healthy and is healthy! It is right the culture that Japan is proud of to the world.